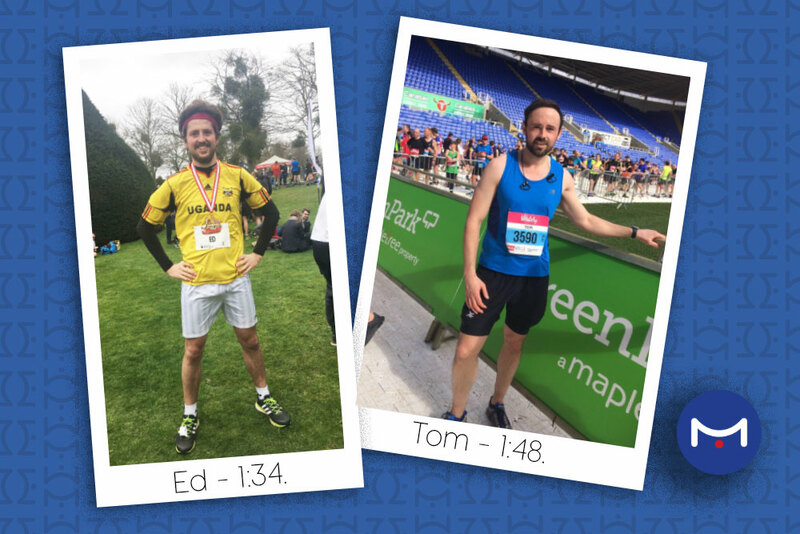 Front runners in all things engineering, Metis team members Tom and Ed took to the half marathon track last weekend to exercise their competitive streaks. 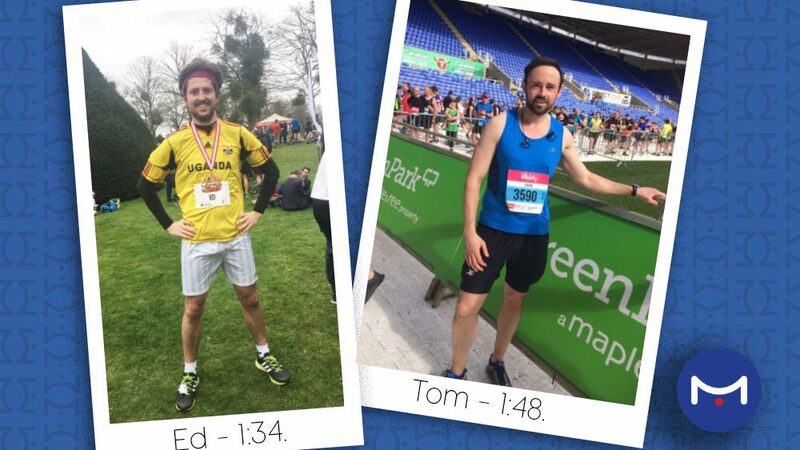 Seasoned runner Tom crossed the finish line of his 11th half marathon in a very impressive 1 hour, 48 minutes. But it was Ed, taking part in his first 21.1km race, who took the lead to finish in just 1 hour 34 minutes.